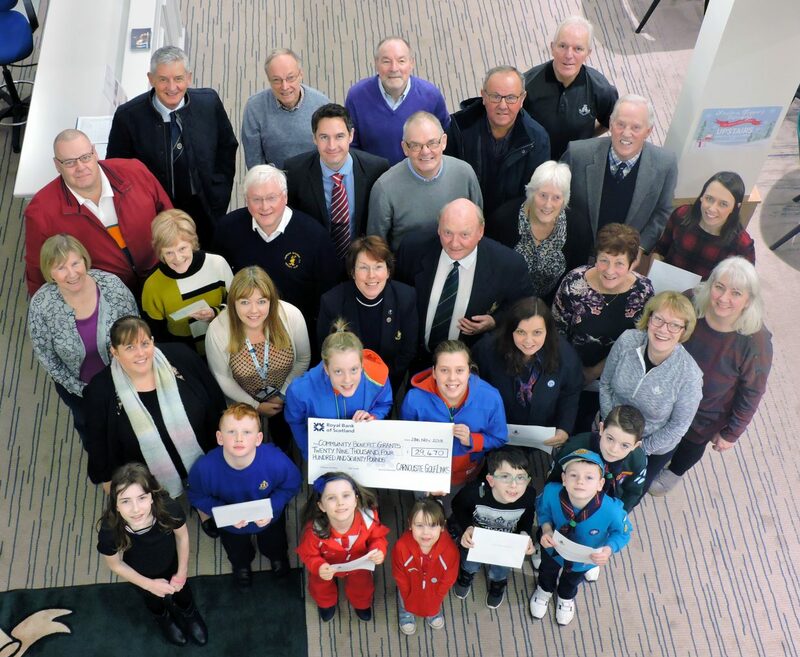 After operating the current system for distributing charitable grants in the local community for the past three years, Carnoustie Golf Links has now decided that this would be an appropriate time to review how and to whom grants are made. As a charitable organisation, we would like ideas from the local community and organisations on how the Community Benefits Programme might operate in the future. We would like to receive feedback on your perception of the operation of the current system and to hear any suggestions regarding the scope, objectives, and distribution of Community Benefit Funds in the future. Our current system has provided grants and donations to a variety of causes, but very much on an ad hoc and, occasionally, restrictive basis. We now feel that we could, perhaps, be more pro-actively involved with identified charities, local groups, and with recurring or annual projects. If you would like to comment or offer suggestions, please pass them to community@carnoustiegolflinks.co.uk by Friday 11th January 2019. As a result of this review, we will not be accepting applications for community benefit grants at the current time. The 2019 awards will be determined by the new format and the relevant timescales will be publicised once consultation has been concluded and the new procedure has been approved by the Board. We do hope that you will feel able to comment and thank you in advance for your support.